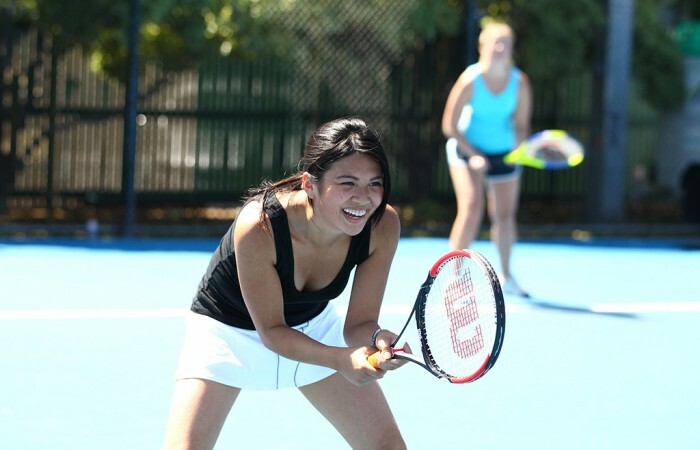 Tennis is a fun, social, healthy sport suitable for players of all ages and abilities. 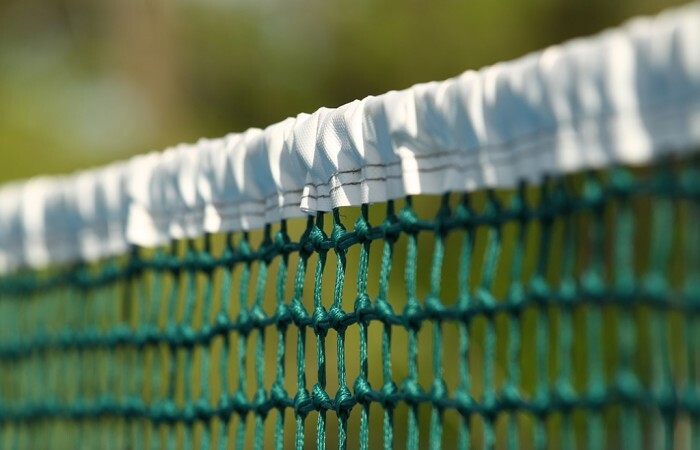 Whether you’re looking to have some fun with friends on the weekend, play in local competitions, or break onto the professional circuit, all the tools you need are right here. 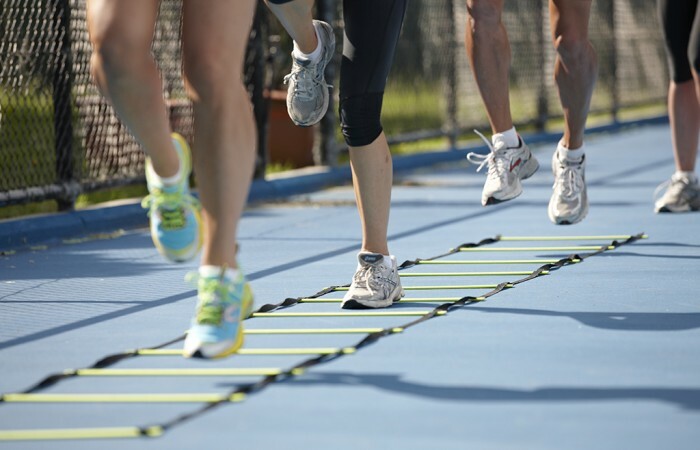 Tennis truly is a sport for life, and it's easy to get started! 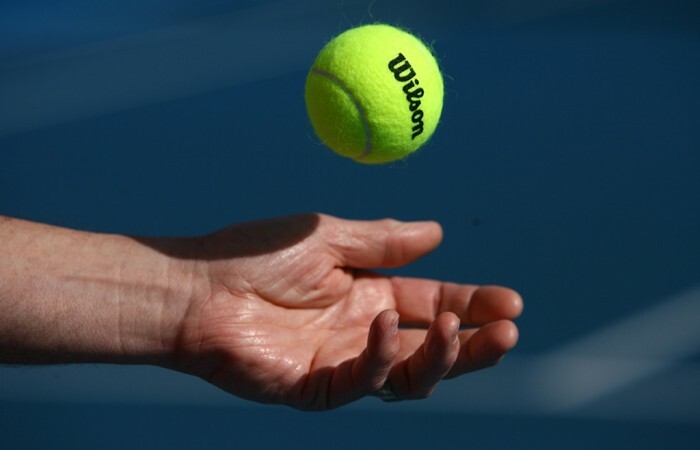 Select your skill level to find out how you can start playing tennis. 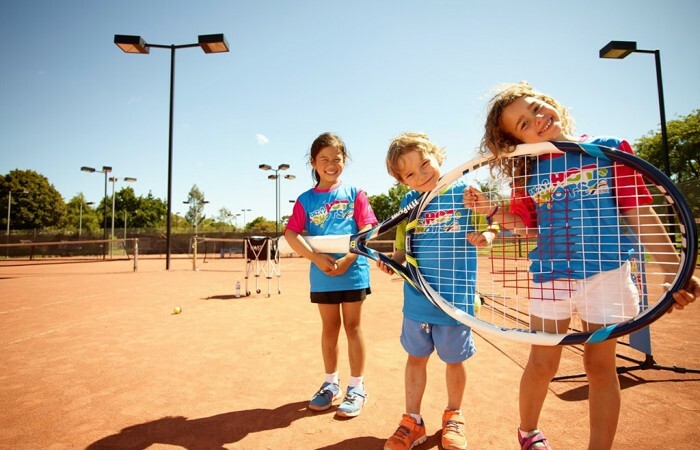 ANZ Tennis Hot Shots (ANZTHS) is the national kids starter program, which aims to introduce kids under 12 to tennis through fun and engaging lessons using low compression balls, modified racquets and smaller courts. 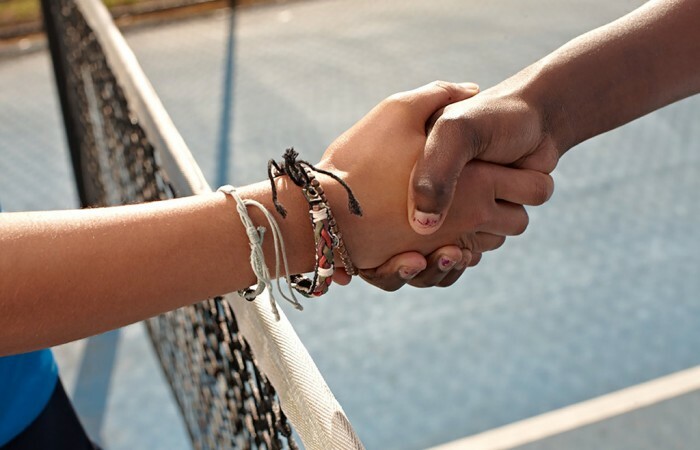 Tennis West supports and facilitates a number of programs for the indigenous community and people with a disability, including Wheelchair Tennis and tennis for people with an Intellectual Disability (ID). 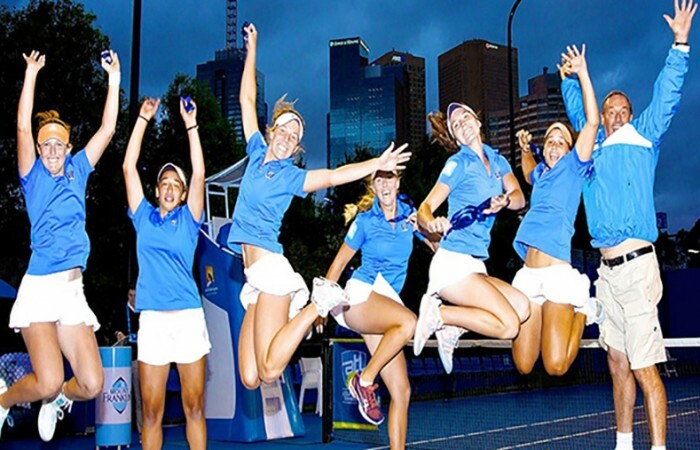 Tennis Australia has developed the Training and Competition Pathway to set players on the path to becoming a professional. The pathway maps players’ evolvement from the time they first pick up a racquet to when they join the ATP/WTA Tour. 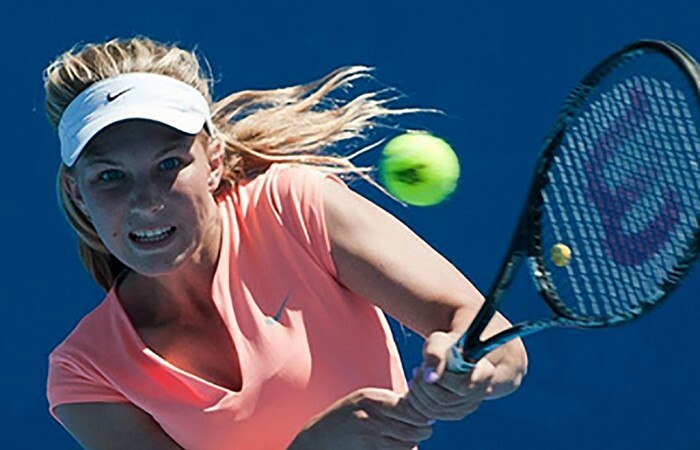 WA players can access travel subsidies and grants through Tennis West, Women in Tennis and the Department of Sport & Recreation.